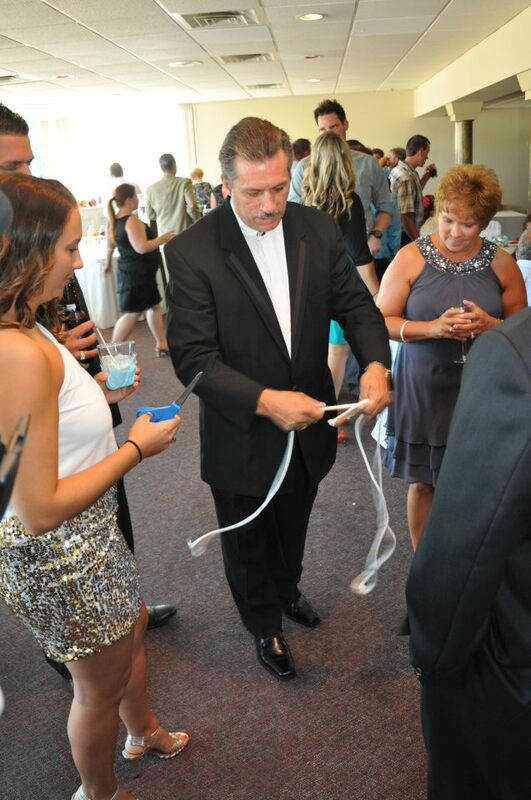 As an award-winning private party magician, I can provide fun and amazing private party entertainment that all of your family and friends will love. 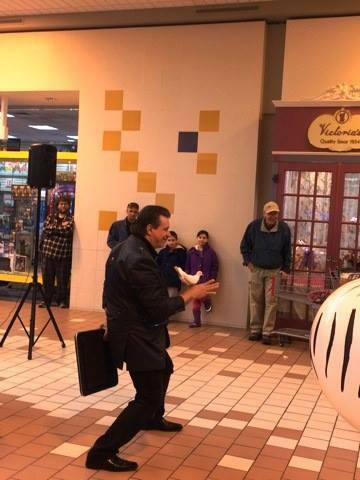 I have years of experience performing at private parties throughout Northeast Pennsylvania. From intimate dinner parties to large family celebrations, I have a show that will leave your guests talking! 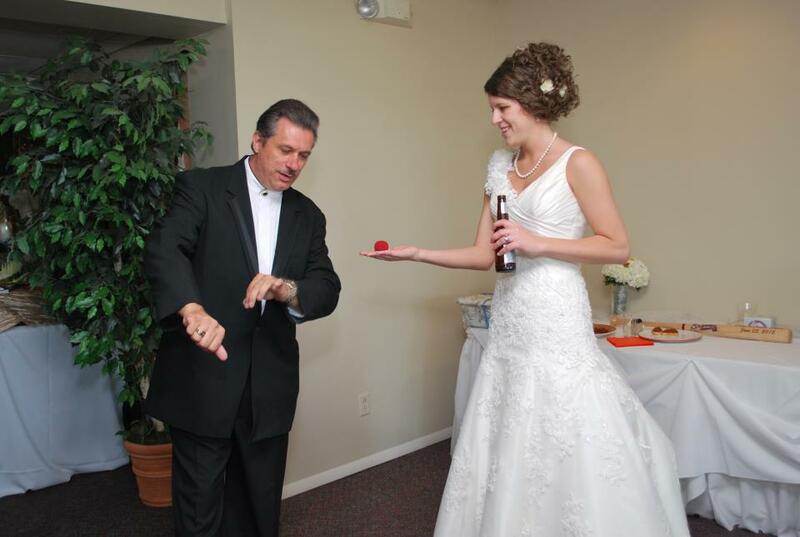 When you hire Bill Dickson, you are hiring a versatile magician with years of experience. 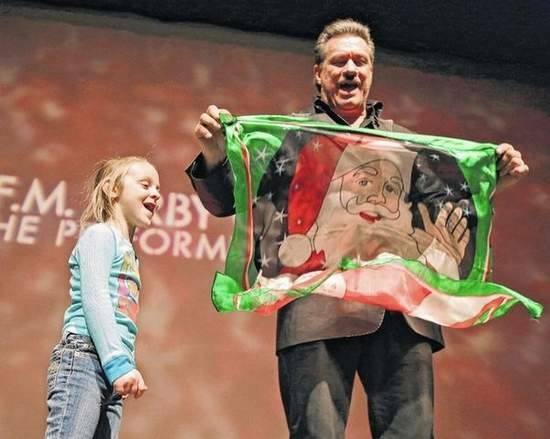 No-matter the crowd, no-matter the venue or event, Bill Dickson can accommodate your needs. I’m always professional and polite, so you’ll never have to worry about off-color humor or embarrassing situations. 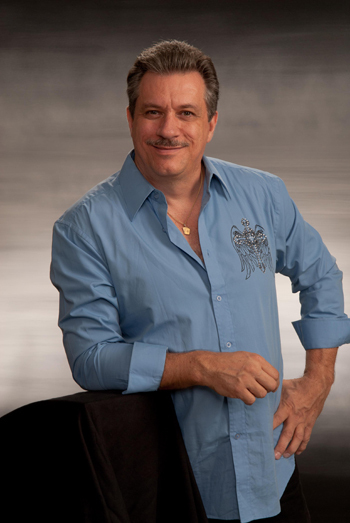 I’ve performed in living rooms, country clubs, resorts and fairs. I know how to tailor my performances to suit your unique venue and atmosphere. 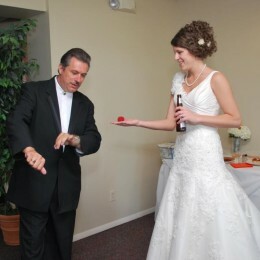 Unlike other private party magicians, my magic is hassle-free. There’s no lighting, sound, or stage requirements. It couldn’t be easier! 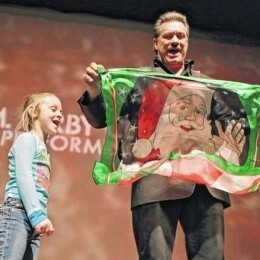 I have years of experience entertaining sophisticated adults at awards banquets, trade shows, and company parties. You’ll get detailed quotes, in-depth phone consultations, simple contracts & more. 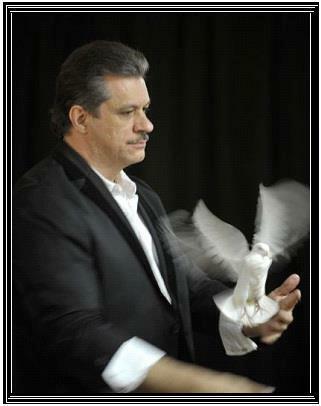 I travel nationwide, so you can enjoy world-class corporate magic anywhere. You can relax… I carry full liability insurance, giving you total piece of mind. 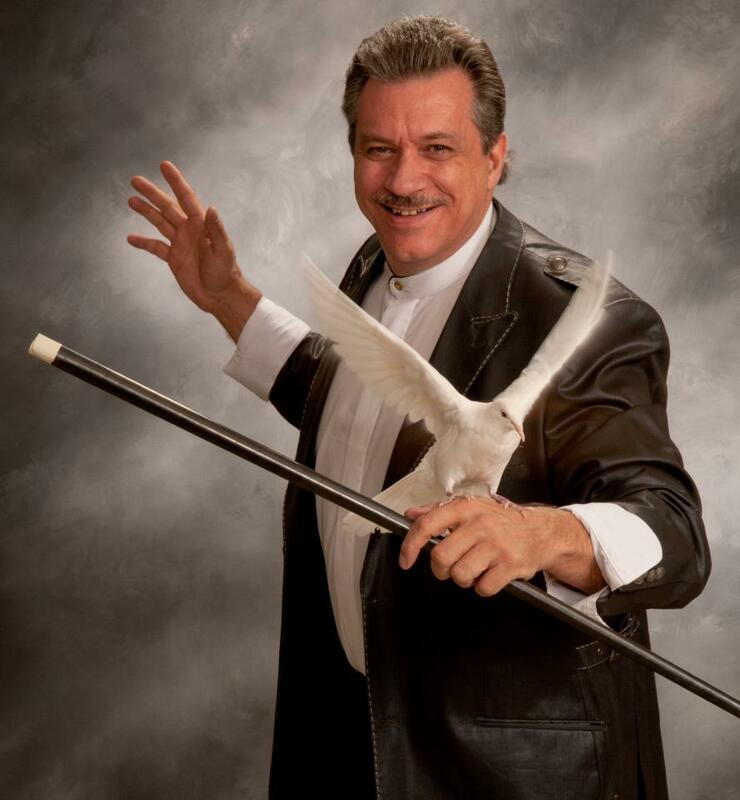 Only the best corporate magicians offer a 100% money-back guarantee, and I’m one of them. 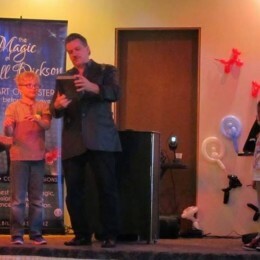 My magic will be a hit, or you don’t pay a cent. 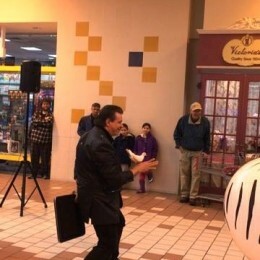 Amazing magic and clean comedy for audiences of over 100 people. Audience interaction, mind-reading & more. 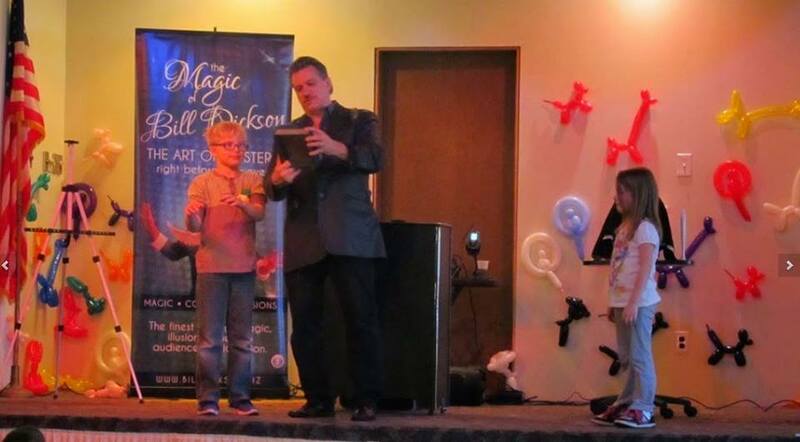 Customizable magic shows for small groups of 10 – 100.